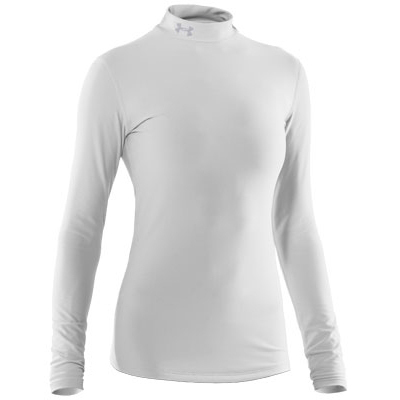 The Under Armour compression in this Under Armour Golf Ladies ColdGear Compression Base Layer increases power, helps faster recovery and will also keep you dry and light on the golf course. 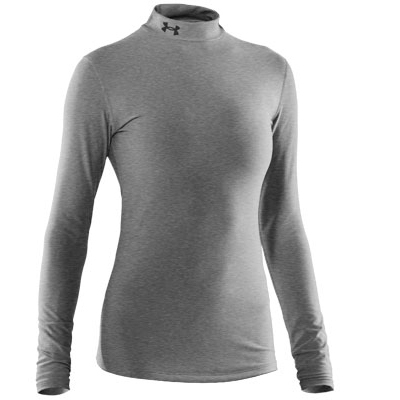 A fantastic base layer next to your skin. The Compression technology within this Under Armour Ladies ColdGear Compression Base Layer unleashes the power of your muscles and keeps you stronger for longer on the golf course, by reducing muscle vibration and creating a healing environment around muscles. Meanwhile, the ColdGear technology wicks moisture from your skin and circulates body heat to ensure you stay warm without being weighed down during cold days on the golf course. 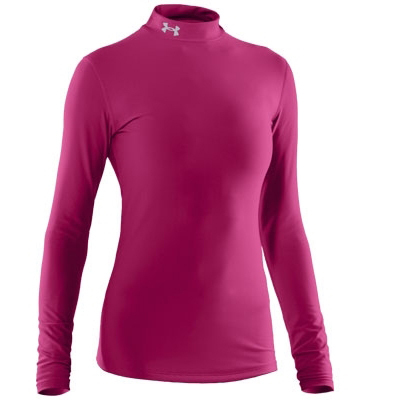 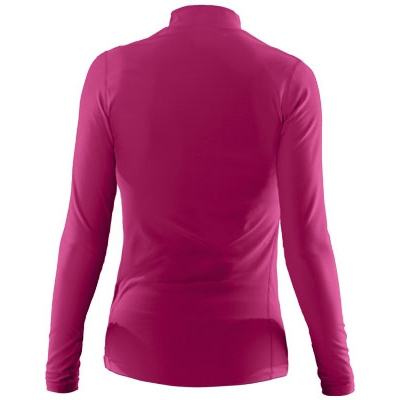 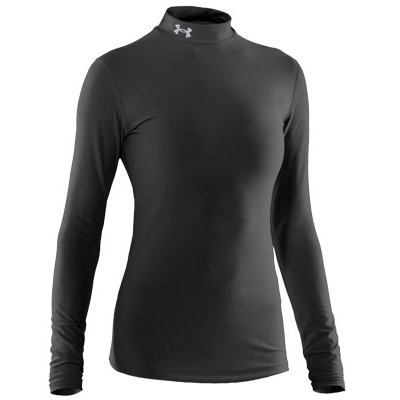 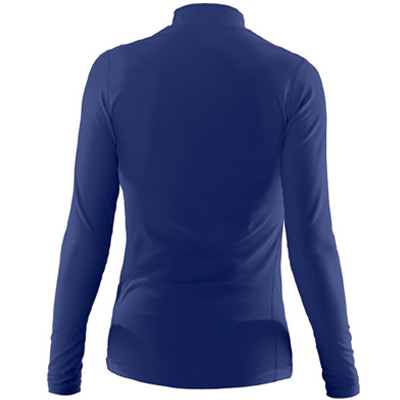 This Under Armour Ladies ColdGear Compression Base Layer has an extended body length to 26" for more coverage and a grippy on the bottom hem to prevent it riding up. Flat lock tonal stitching reduces chafing and the contrasting Under Armour logo on the neck is a stylish touch, making a change from chest branding.